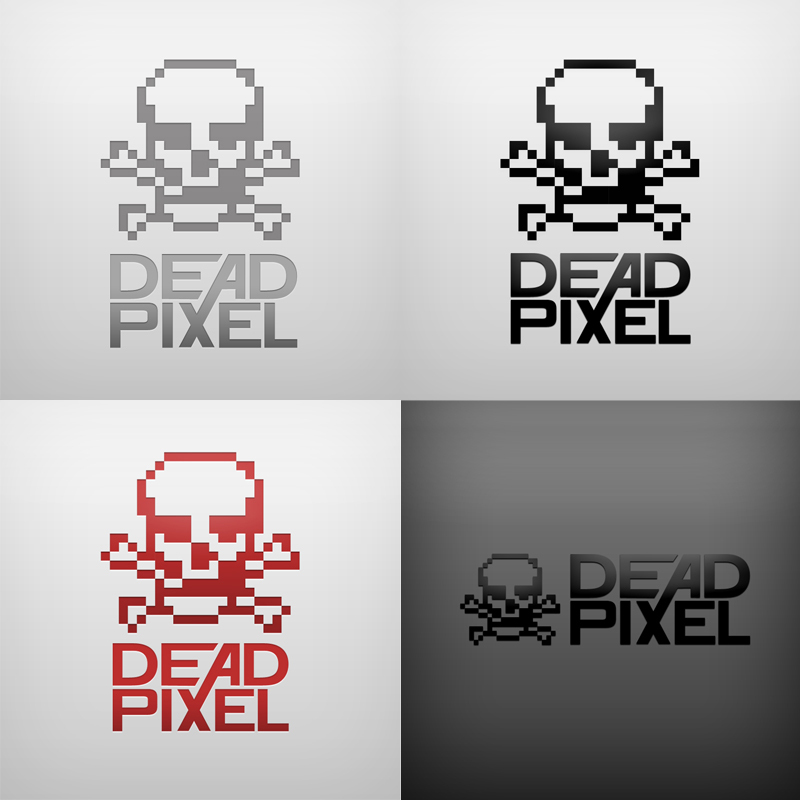 Concept logo for a company called Dead Pixel. Pardon the pun. png version without the background in black and red available for theft.